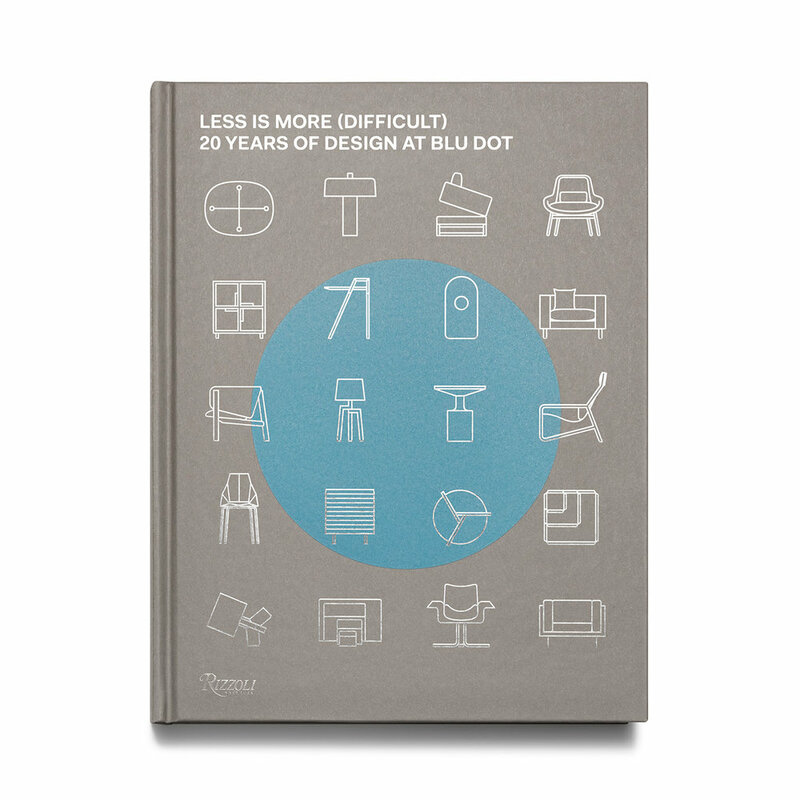 The pioneers in the modern design movement celebrate their 20 year anniversary with the release of their first book, Less is More (Difficult): 20 years of Design at Blu Dot, with Rizzoli. The book features the evolution of the contemporary design company, beginning with the story of how the founders John Christakos and Maurice Blanks came up with the idea for Blu Dot in the early nineties and personal photographs of their journey. The 360 page book features interviews and essays from prominent names in the industry along with incredible photography, sketches, and details shots from Blu Dot’s archive. The process behind their iconic creations like the Real Good Chair are uncovered, along with two decades worth of inspiration from the company with a mission to make modern design accessible to a wider audience. In 2018, Blu Dot was awarded the prestigious Cooper Hewitt National Design Award in the ‘Product Design’ category. Buy Less is More (Difficult): 20 Years of Design at Blu Dot here.